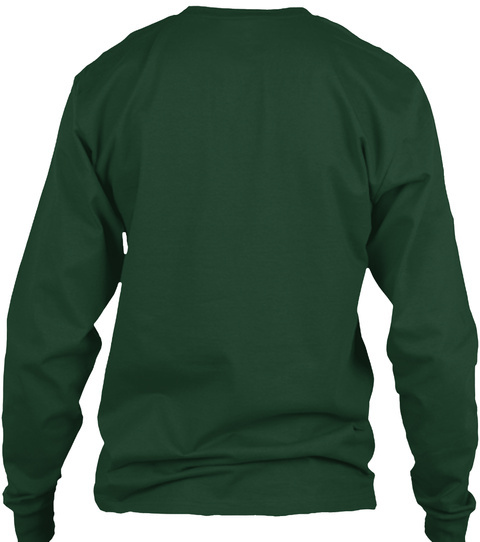 Ugly Christmas Sweater-Style Printed Tee. 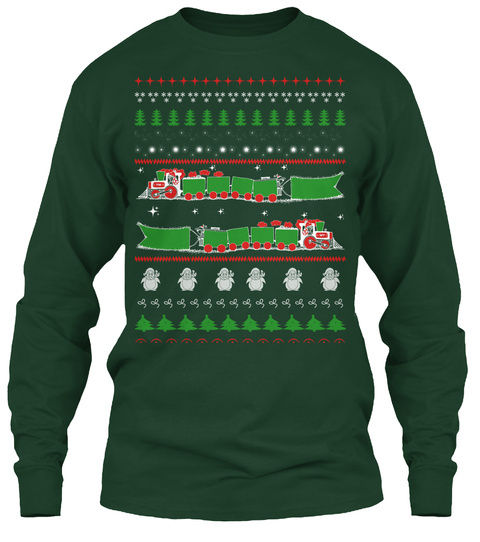 Perfect ugly Christmas shirt for railroaders. Tip: Buy two or more with friends and save on shipping.